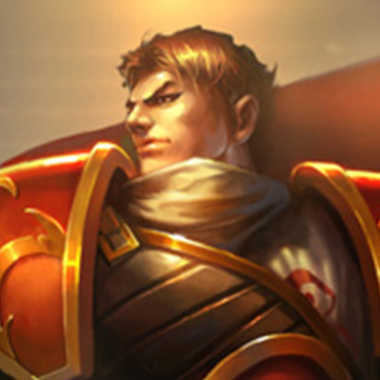 Garen is a proud warrior of Demacia, who excels in battle and has achieved many glorious things. So it’s a little odd that he always seems to be skulking in bushes. 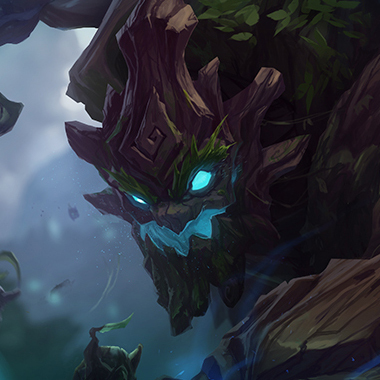 This meme is so recognized that Riot themselves put a “Garen spawning in bush” particle for Doom Bots back in the day. Because he’s a fighter who plays like an assassin, he needs a gap closer. His one just consists of letting the enemies close the gap. Once an enemy ADC comes close, he pops out of the bush and melts their health, laughing as he runs away afterwards. 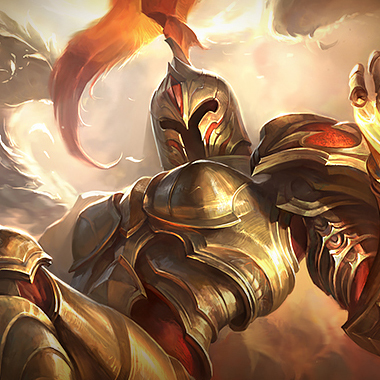 Garen is a tanky fighter who deals tons of damage. 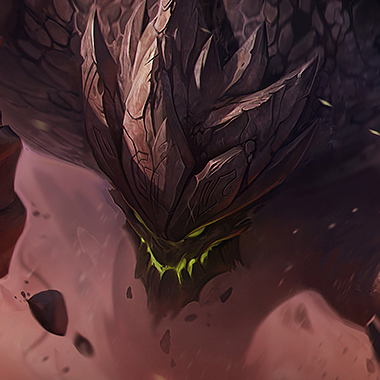 He’s strong enough to tank shots as he runs towards the enemy carries, then deals enough damage to 100-0 a carry. Unfortunately for you, one of his biggest weaknesses is enemy team synergy, which is why he does so well at lower ranks. He’s susceptible to CC and team bursting, but does very well as a duelist, especially if he’s dueling his target. In this guide, I’ll be helping you deal with this bush camper. 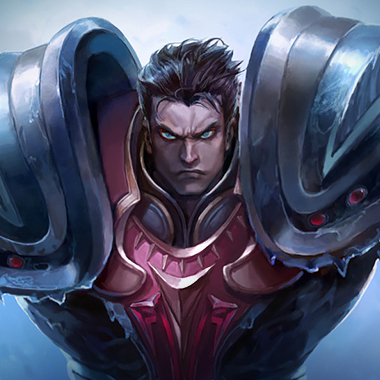 Garen moves faster, and his next auto attack silences and deals bonus damage. Garen reduces incoming damage for a few seconds. 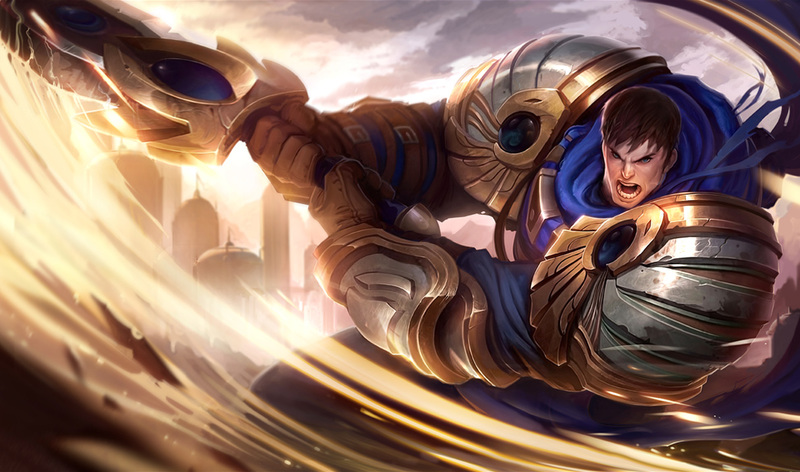 Garen spins rapidly, dealing damage to everyone around. 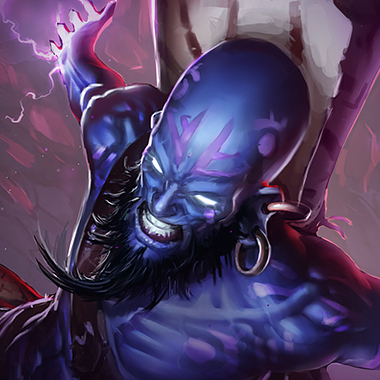 Passive – The enemy with the most recent kills is the Villain. Garen does bonus damage to the Villain. 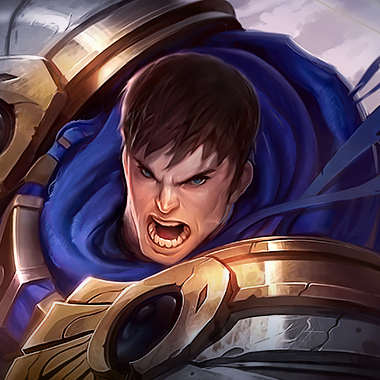 Active – Garen executes the enemy champion, dealing more damage the less health they have left. Garen does a lot of damage with Judgement. Stay far away when he’s spinning around. Don’t stay in lane when you have low health. He will be able to kill you. His regeneration allows him to automatically win trades, so don’t let it pop by dealing damage before he starts healing. 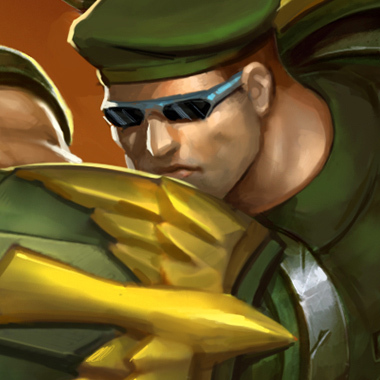 Range, mobility, and CC counter Garen. Choose a champ with some mixture of these. Be sure to keep your root when he’s coming at you. Auto attack him when his passive is about to come back up. Don’t allow him to get into range, or his silence will make you useless. Be careful about ganks, because that’s basically the only time he’ll be able to kill you. Your ult can block his ult, if you cast it fast enough. Be sure to harass him and push him under turret. He can’t farm under turret that well. Don’t let him use his poke. His Q removes all slows, so use your Q after he uses his. You’ll be able to know when he uses it by his charging animation. Use your E after he uses his Q. You’ll be able to know when he uses it by his charging animation. Don’t let him come close to the farm. Push him under turret then go gank mid lane or assassinate his jungler. Your job is to farm early game then protect your carries mid game. Buy Corrupting Potion first, because you’ll be taking quite a bit of damage. He’s probably going to build a Black Cleaver first, so focus on building health rather than armor. His ult does magic damage anyways. Consider buying a Rod of the Ages if laning phase goes well. Start Cloth Armor and 5 pots. You’ll be able to build armor and ignore his damage. In the midgame, initiate fights, then move back and peel your carries with your Q.
Garen does a lot of physical damage, but his ult does magic or true damage. That means items like Frozen Heart aren’t as effective as Sunfire’s Cape or Randuin’s Omen. Stack health to tank against him. If you’re going to be a carry playing against him, build CC. 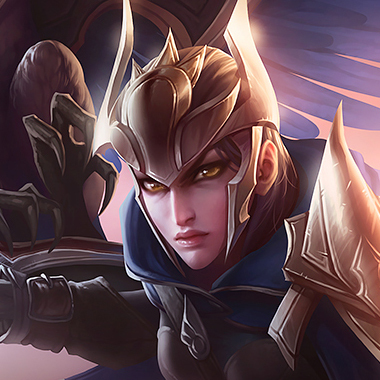 Build a Frozen Mallet last item if you’re an ADC, or build Rylai’s if you’re a mage.